The new Basil Hayden's Dark Rye includes Kentucky straight rye made by Jim Beam (barrels pictured), Canadian rye, and California port wine. Big flavors abound in this week’s new releases. First up, Basil Hayden’s is launching Dark Rye, a new whiskey that will be a part of the core line. Read the label closely and you’ll notice a few things that stand out: this is a blend of Kentucky and Canadian ryes, and it includes port-style wine from California. Huh? Don’t feel silly for being confused—it is unusual. 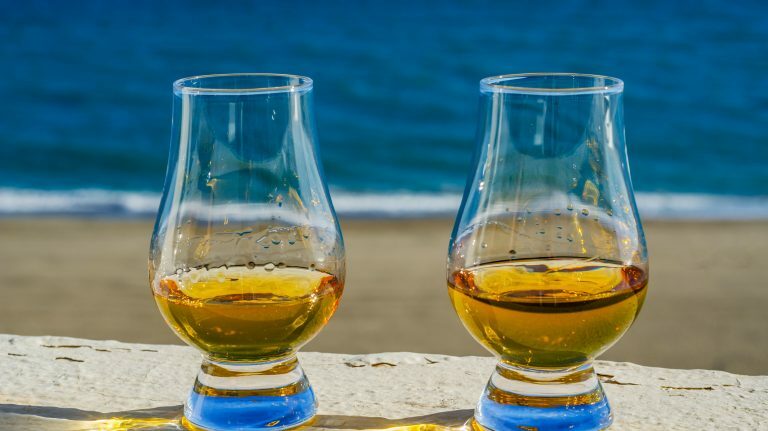 According to the Alcohol & Tobacco Tax & Trade Bureau (TTB), which regulates these things, a non-straight rye whiskey can include up to 2.5% wine by volume and still be labeled as a rye. But Dark Rye is classified as a “whisky speciality,” so the wine probably exceeds that amount. 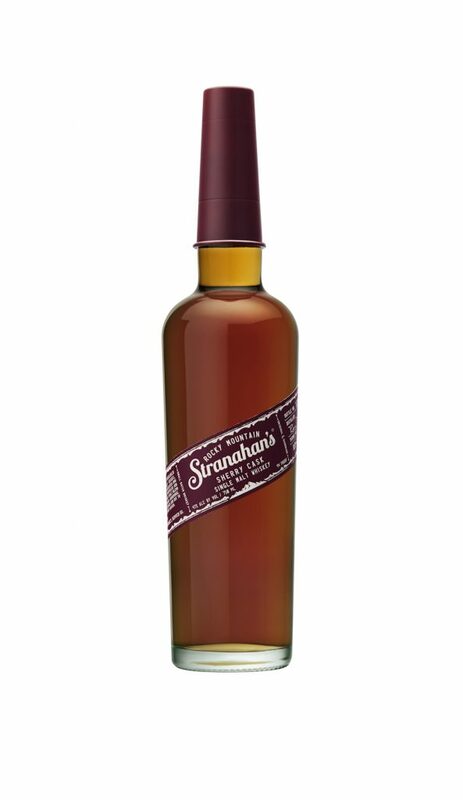 Colorado-based Stranahan’s has a new single malt that has been finished in sherry casks. It will be permanently available going forward. And Limestone Branch Distillery is rolling out the 2017 edition of Yellowstone bourbon. For the first time this year, Limestone Branch’s own 4 year old bourbon is part of the blend, which also includes older bourbons sourced from other Kentucky distilleries. Meanwhile, Woodford Reserve’s latest Distillery Series whiskey is distilled from rye mash, aged in used barrels, and finished in French oak barrels that previously held Pinot Noir. The whiskey is only available at the distillery and select Kentucky stores. 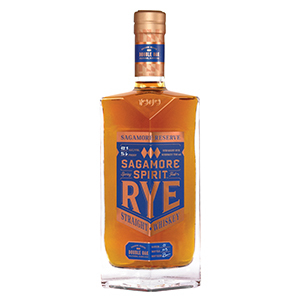 Sagamore Spirit is launching two limited-edition ryes: one finished in toasted “wave stave” barrels, and the other finished in Moscatel barrels. 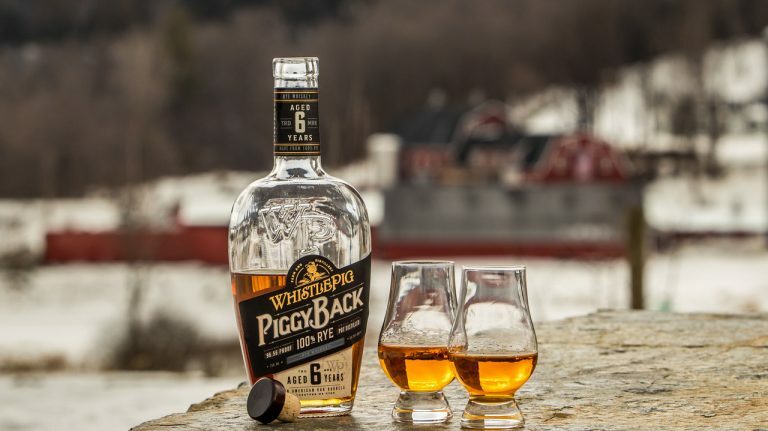 The whiskey itself was made to Sagamore’s specifications at MGP Distillery in Indiana, and finished, blended, and bottled at the company’s Baltimore Distillery, which opened in April. Anchor Distilling in San Francisco is releasing an 11 year old, single barrel version of its Hotaling’s Whiskey, made from malted rye and aged in once-used rye barrels. There are less than 200 bottles available. Finally, San Luis Spirits Distilling Company in Dripping Springs, Texas has debuted its first whiskey, a bourbon that combines 3, 4, and 5 year old barrels. Read on for full details. 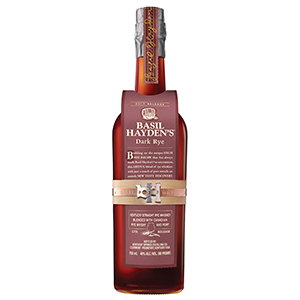 A new, permanent addition to the Basil Hayden’s line, this whiskey blends straight rye from Kentucky with rye from Canada, plus “a splash” of California port-style wine. A blended rye whiskey that also includes wine? What is this madness? Actually, according to TTB regulations, rye whiskey that’s not labeled as “straight” (or a blend of straight rye whiskeys) can contain up to 2.5% by volume of added harmless natural or artificial flavoring, coloring, or blending materials, and that information isn’t required to be disclosed. In this case, the wine is being used as a blending material. But Basil Hayden’s won’t disclose whether or not the amount of port used exceeds 2.5%, and in the TTB’s COLA registry, it’s listed as a “whisky specialty.” So it’s not true rye. Beam Suntory, which owns Basil Hayden’s and many other whiskies, isn’t breaking new ground here. 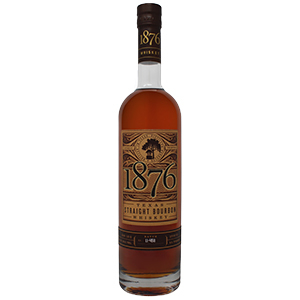 The company’s Alberta Rye Dark Batch is mostly Canadian rye whiskey, but also includes 8% bourbon and 1% sherry—a legal and common practice among Canadian whisky makers, who are allowed to add up to 9.09% aged spirits or wine to their blends. 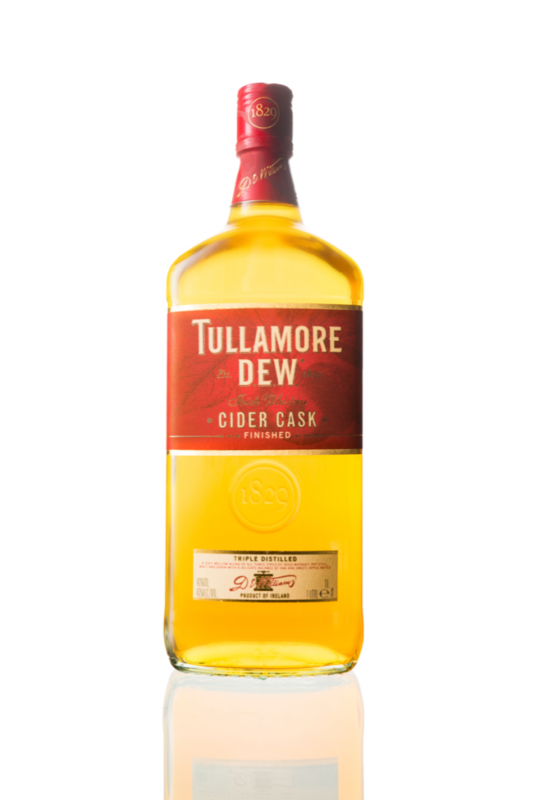 This is Tullamore D.E.W.’s regular blended whiskey, finished for roughly three months in oak casks that previously held hard apple cider. While Tullamore D.E.W. Cider Cask was previously available in Ireland and at duty-free shops, it is now coming to the U.S. as a seasonal release, and will return every fall. 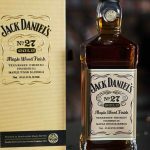 Note that the price is per liter; if you’re looking for a whiskey to use in fall punches or batched cocktails, this would be a great match for several seasonal recipes. The regular Stranahan’s single malt whiskey matures for at least two years in new charred American oak barrels. This is 4 year old Stranahan’s that has been finished for an unspecified amount of time in 500-liter oloroso sherry casks. 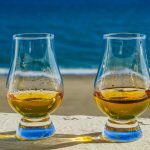 Single malt scotch drinkers are very familiar with finishing in sherry casks, and in recent years, American whiskey makers—including bourbon, rye, and now American single malt distillers—have gravitated towards this trend. Of note for this whiskey is the fact that its finishing casks held sherry for 40 years, rather than being “sherry-seasoned” for only a few years, which is more common. Limestone Branch Distillery has included some of its own bourbon in this year’s release of Yellowstone, which up to now has been made of sourced whiskey only. The 2017 release includes 7 year old and 12 year old bourbon from undisclosed Kentucky distilleries, plus 4 year old bourbon from Limestone Branch. 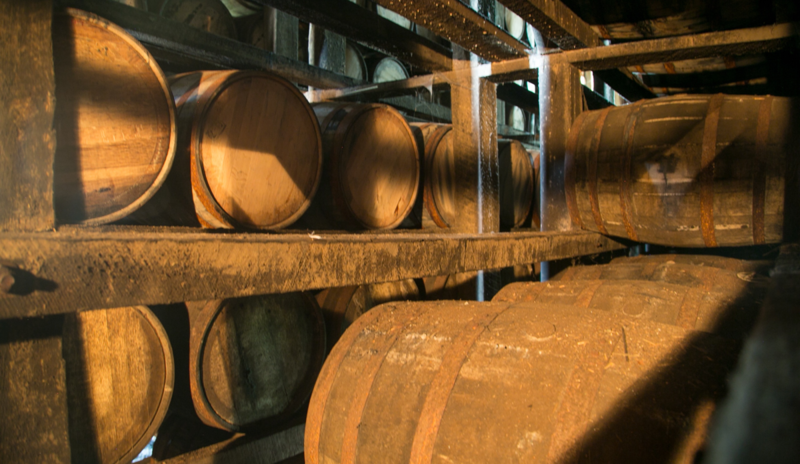 The bourbons are blended and then finished in charred wine casks. Although the distillery only opened in 2011, Limestone Branch, and Yellowstone Bourbon, have a long Kentucky pedigree. 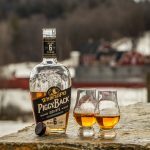 Co-founders and brothers Steve and Paul Beam are 7th-generation descendants of 18th-century distiller Jacob Beam and 4th-generation descendants of J.W. Dant, a 19th-century distiller whose son, J.B., created Yellowstone Bourbon in 1872. Yellowstone was later made at a distillery owned by Minor Case Beam, Steve and Paul’s great-grandfather. 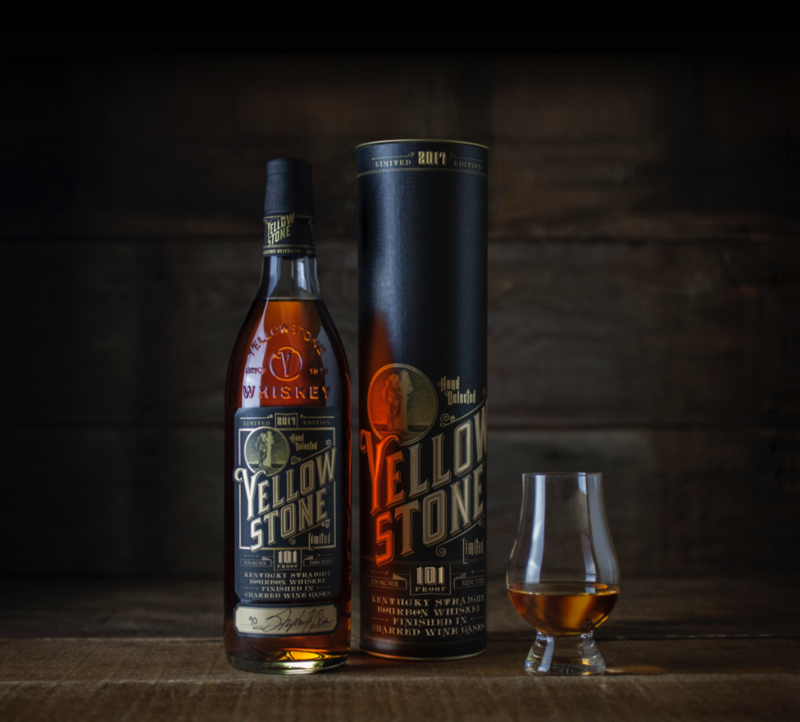 Luxco bought the Yellowstone brand in 1993, and took a 50% stake in Limestone Branch in 2015, bringing the historic bourbon full circle once again. 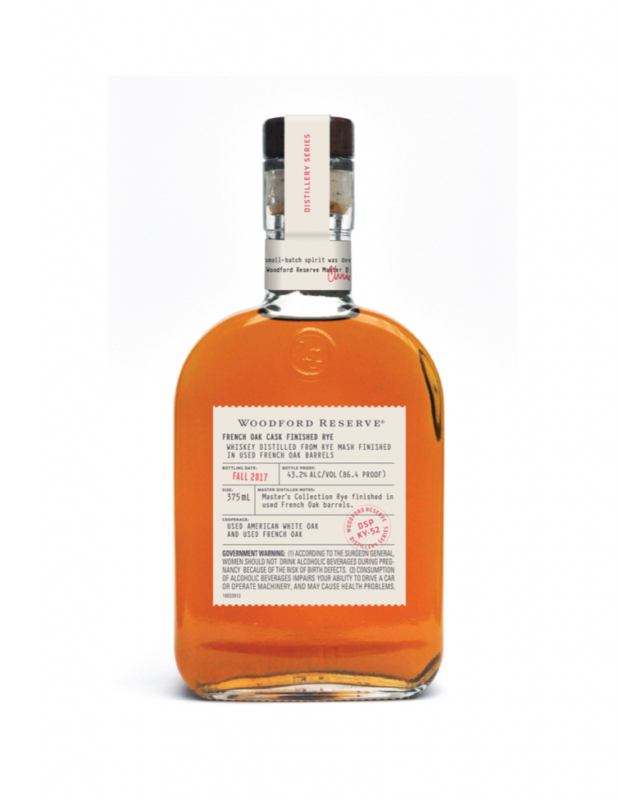 Following up on the release earlier this year of Blended Rye and Toasted Oak Rye, Woodford Reserve’s final Distillery Series whiskey for 2017 is a batch of rye mash distillate used in the Master’s Collection Aged Cask Rye and matured for three years in French oak barrels that previously held Pinot Noir. To be clear, this is not a rye whiskey per TTB regulations, because it was aged in used barrels, rather than new charred oak. Woodford’s Distillery Series gives fans the chance to taste experimental and unusual whiskeys made by master distiller Chris Morris, who has a penchant for trying new things. The Blended Rye and Toasted Oak Rye released earlier this year sold out quickly, so expect this one to do the same. If you want a bottle, you’ll have to get to Kentucky. This is Sagamore Spirit’s straight rye whiskey, finished for an additional 4 months in “wave stave” barrels. Call this a groovy whiskey: its “wave stave” finishing barrels use grooved staves, and are toasted rather than charred. This is Sagamore Spirit’s 4 year old straight rye, finished for 107-110 days in Moscatel fortified wine casks from Spain. 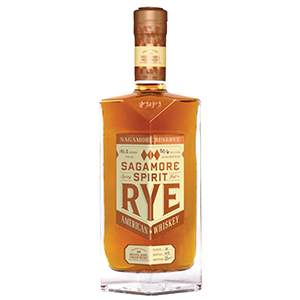 Sagamore Spirit Distillery opened in Baltimore in April 2017; this aged whiskey was distilled and then matured at MGP in Indiana to Sagamore’s specifications, using two mashbills. Sagamore does its barrel finishing, blending, cutting to proof, and bottling on-site at the Baltimore distillery. 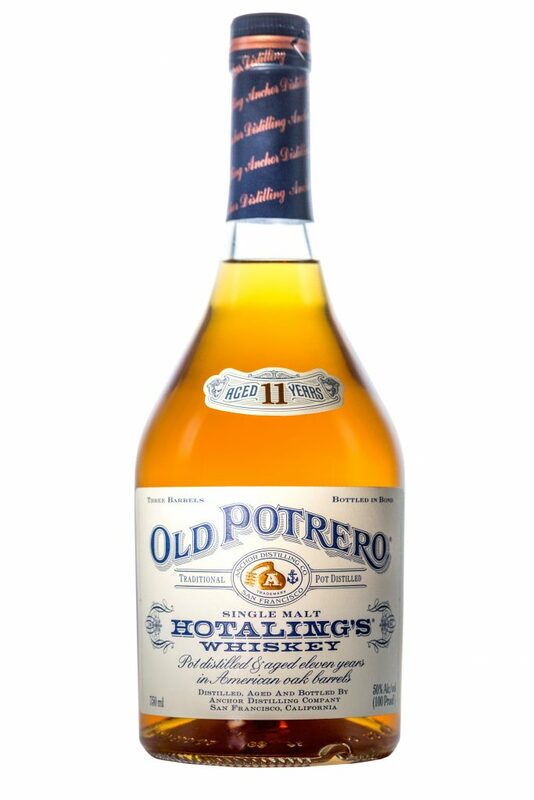 This is a very limited, single barrel release of Anchor Distillery’s Old Potrero Hotaling’s Whiskey, which is made of 100% malted rye and aged in barrels that previously held Old Potrero Single Malt Straight Rye. San Luis Spirits Distilling Company made this straight bourbon, which mixes 3, 4, and 5 year old whiskeys. The bourbon’s mashbill is 80% Texas corn and 20% Secale Cereale Oklahoma winter rye. San Luis Spirits’ better-known brand is Dripping Springs Vodka. 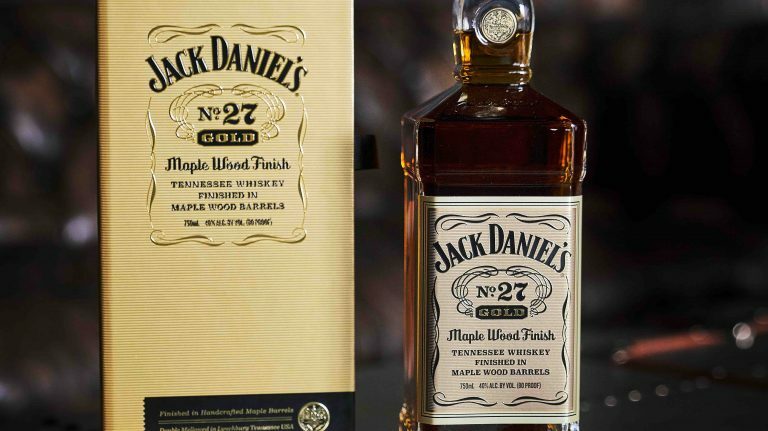 This bourbon is its first whiskey release.